You're done. Mentally over it. The next student who calls your name is getting his lips stapled shut. Lesson plans? Phfft. They're lucky if they get an agenda on the board. Your testing may have already happened, so you have these lame duck class periods to fill. Your testing may be coming up soon, and your students are stressed and may need to think about something else for a class period or two. Maybe you can't risk the brain break and need to incorporate music or games in your review. One of my mentors my first few years of teaching lived the philosophy that students had enough steam at the end of the school year to give her 20 good minutes of attention, and she demanded all 20. That's when her direct instruction took place. 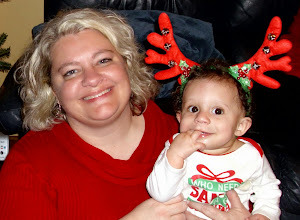 She changed up her strategies every 15 or 20 minutes and was able to hold on to her classes without discipline issues. I, on the other hand, caught one of my AP students playing Frisbee on the front lawn of the school during my class period. Did I mention that my classroom overlooked the front lawn? Engagement fail. There are so many painless ways to hang on to them. Take them outside for silent sustained reading. Let them sit in pairs in the hallway to cut down on the noise in the room. Keep cheap ear buds on hand so they can listen to music while they are working on projects. Planning for engagement is HARD, so I quiz teachers all the time about their strategies for keeping class lively and interesting. Last year, I asked some AP teachers what they do after the exam and wrote about their responses. Take a look at this post from April 2016 and dig through the ideas. 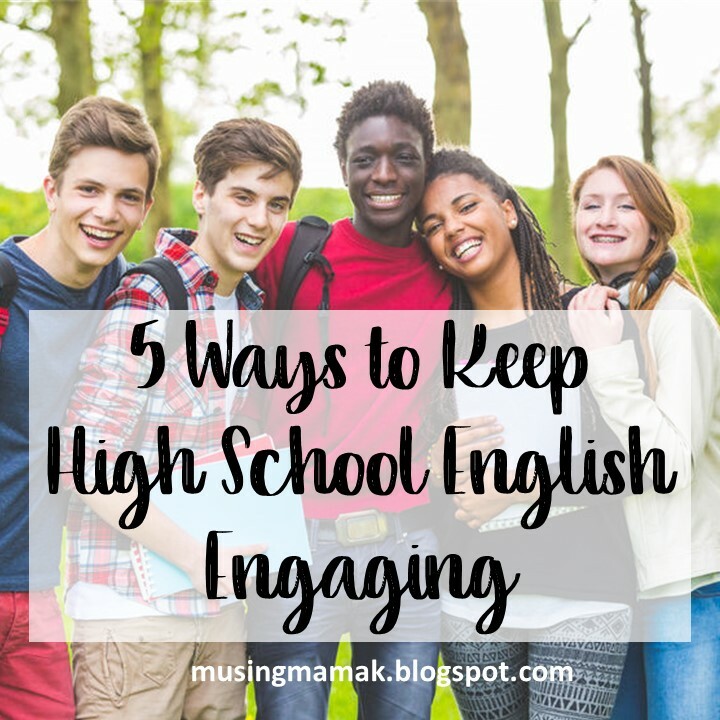 This year, I hopped on Facebook and asked my teacher blogger/author friends to point me to some stand-alone high school English lesson plans that my followers could grab and teach tomorrow---low prep, high engagement. Substance with stealth. 1. MIX IT UP WITH MUSIC. 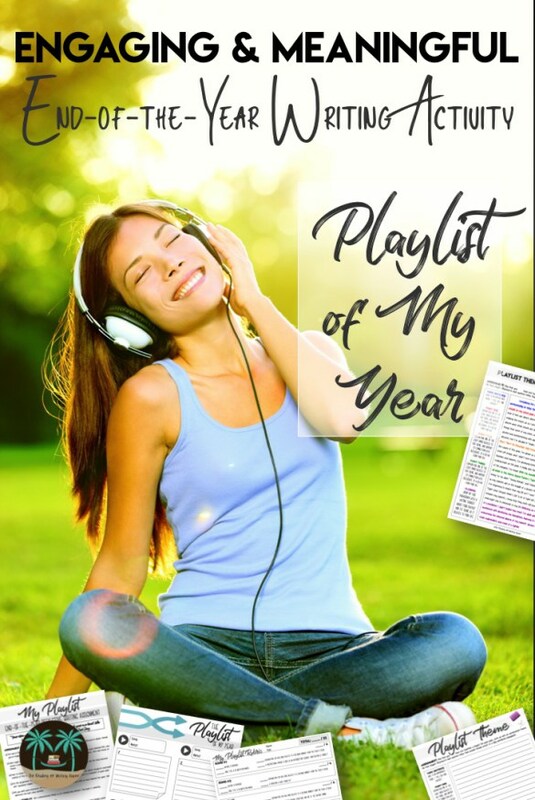 Melissa Kruse's blog is a must see; I fell in love today with her approach to engaging secondary writers with a play list of their school year. Selena Smith has her students use music to review poetry devices. She loves to teach the lesson, and they aren't bored. Winner, winner, chicken dinner. Much like Melissa Kruse's playlist activity. a succinctly written memoir is a great go-to activity and can teach students to trim the fat in their writing. Memoir haiku, six-word memoirs, and OC Beach Teacher's 100-word memoirs are a great way to scratch the teenager's itch to talk about herself and still get in some sound instruction on eliminating redundancy. I'm not a fan of showing a full movie as a reward or break from instruction. They can watch movies at home. There are, however, exceptions to that rule. If a film can be used to review skills assessed on an end-of-course exam, I'm all about it. English Bulldog uses "Hidden Figures" for just that purpose. I'm especially all about it (redundant, I know) if students are working while they watch. 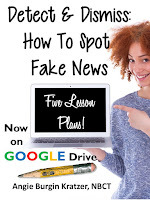 Doc Cop's lessons on "Life is Beautiful" are compatible with Google apps, a win for those of us old dogs who are trying our best to integrate technology. 4. STACK ON THE FUN. Landlocked teacher Julie Faulkner has developed a thematic group of activities to get her students thinking about the beach, and teacher-author Addie Williams uses this collection to keep her students engaged (Read the reviews on this one---amazing!). Play bingo with Juggling ELA's literary terms review; you get 30 cards with this set, and students get a chance to compete and get ready for the end-of-year test. Times are crazy, people, and students need to learn how to sift through all the coverage. 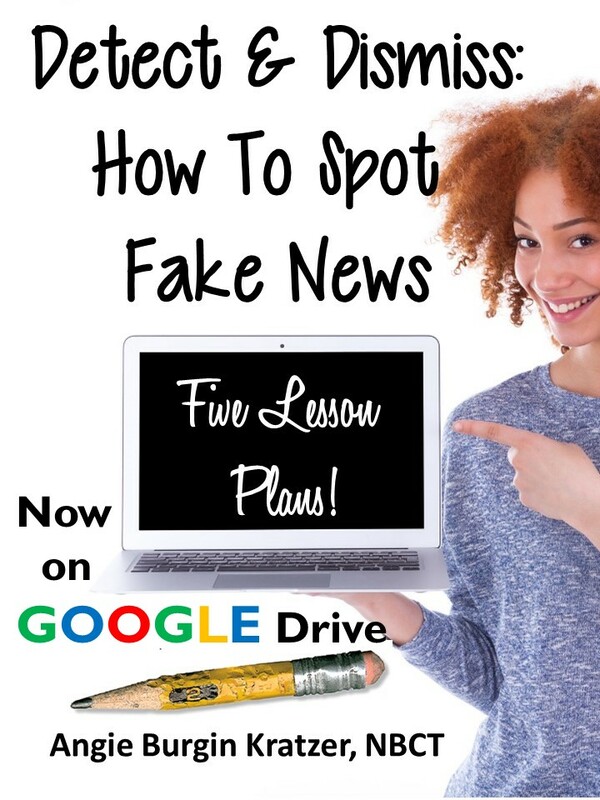 My own five-lesson mini unit on fake news is print-ready and Google compatible. After 22 years of teaching high school English, I am now writing from home. The best reason to write from home! Copyright 2012. All rights reserved.. Awesome Inc. theme. Theme images by merrymoonmary. Powered by Blogger.